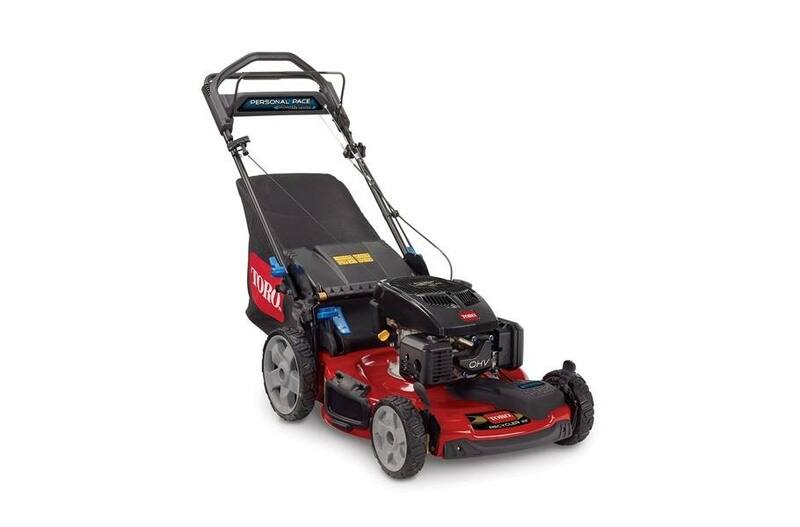 This Toro 22" Personal Pace® PoweReverse™ Recycler® lawn mower gives you powerful performance and the Personal Pace® terrain control handle senses and delivers power to front wheels to provide a reverse assist for easy maneuvering. It's powered by a 7.25 ft-lb Gross Torque Toro 159cc TXP OHV engine. Features Toro's exclusive Personal Pace Self-Propel System, which allows you to mow at speeds that are infinitely adjustable to your walking pace up to 4.8 miles per hour.